This little book is like a lotus flower. Beautiful and unsullied which grows out of, and rises above, the mud. Whilst spirituality and Sufism are central themes Kudsi Erguner’s feet are firmly planted in the mud of reality – life. He is a musician, composer, author, teacher and an ambassador with a passion for sharing his Turkish, Islamic heritage with the rest of the world. This he does by way of the universal language of music, specifically, traditional style Sufi music featuring the ney. The ney (meaning reed) is a rather simple flute instrument traditionally made from a reed and played vertically, somewhat like a clarinet. The sound of the ney is a “direct expression of the one who breathes”, it is considered sacred and an essential instrument of the Sufis. Sufism’s relationship with Islam could be thought of a little like Zen’s relationship with Buddhism. It grows out of the tradition, in a sense transcending that tradition. Sufism, like Zen has no intermediaries, does not rely on authoritarian dogma and opens the practitioner to the timeless, while living firmly in the here and now. Consequently, Sufism has suffered the same fate as many other mysticisms of all traditions being seen as heretical, a threat to the established religion and of course to the State. Kudsi was born in 1952. He refers to this as his first apocalypse. A decade or so prior to this, the Turkish government, in an effort to become more Westernised banned all traditional music! Sufism was also banned and the Sufi brotherhoods were forced to go underground and meet in secret. 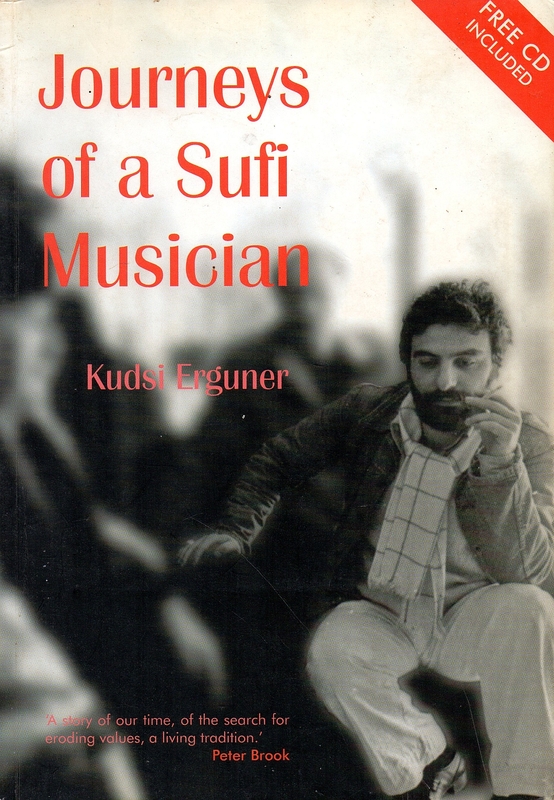 Journeys of a Sufi Musician is the fascinating story of Kudsi’s upbringing in Turkey, his travels abroad, his relationship with the strict tradition of Muslim values and his desire to keep alive many of these values which no longer exist, especially in many Western cultures. 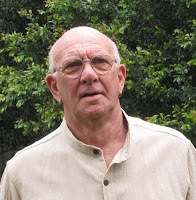 There are those who accuse Kudsi of betraying his traditional roots and values because of his occasional connection with modern Western show-biz. To this he replies, “…if one wishes for these traditions to be lasting, one must learn to share them; to relate to other values coming from different cultures” (p. 105). Because he believes so strongly in his heritage and practices it from the heart, he has no fear of losing it or corrupting it. The recent and current global terrorist attacks have brought the Islamic religion of Muslims to the attention of millions of people who prior to this were simply ignorant regarding Islam. Now these same people are both ignorant and frightened of Muslims. If for no other reason this book is important because it will help Westerners understand and appreciate that Islam shares the same pro-human, pro-life values as Christianity. And that these terrorist activities are the work of fanatical, fundamentalists not mainstream traditional Muslims. The terrorists’ bombs kill Christians, Muslims and atheists equally and indiscriminately. There is deep wisdom within the covers of this book much of this is expressed in wonderful stories told by sages and masters of various traditions. Chapter Fifteen, The Fountain of Separation is one such parable which gave me great pleasure and insight. In a sense the whole book is like a parable which highlights the way that the best qualities of human beings are brought out through faith, love and music. Even when such people have little by way of material possessions and have been oppressed by absurd political regimes. Journeys of a Sufi Musician is an easy, pleasurable read and will appeal to those interested in all sorts of music (especially World Music), musicianship and of course Sufism. The book has a small number of archival photographs of Sufis and dervishes, some include the author with various dignitaries such as Nusrat Fateh Ali Khan. It comes with a music CD which contains some very rare tracks of traditional Sufi and ney music. I feel the book will also appeal to all those readers who like a well told story, steeped in factual history with a gentle personal touch.